Join us as we partner with Christian and Lisa Pettitt to reach young adults in Indianapolis for Christ. 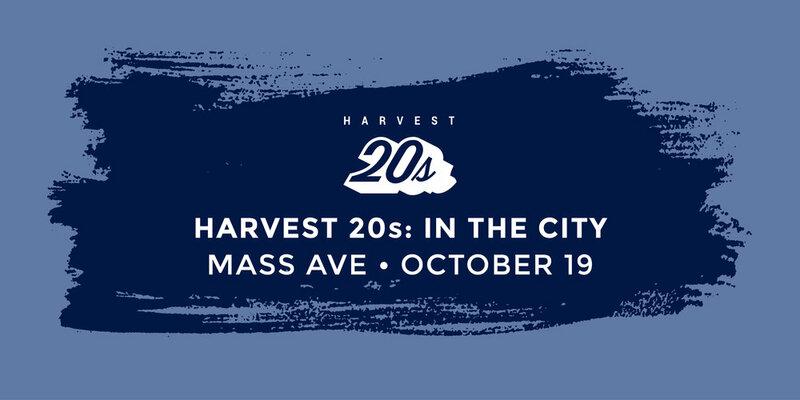 We will meet at Harvest at 6pm or outside Bazbeaux's Pizza on Mass ave at 7pm on Thursday, October 19th to survey young adults in the area. We'll wrap up the evening with dinner together downtown. If yes, how many including yourself can you bring?